Becoming an artist is often times, a lot of people’s lifelong dream. While there may be over millions of artists all across the globe, there are a lot of people that are still waiting for their 15 minutes of fame. However, what many people do not realize is that the very thing that is stopping them from reaching great lengths and from becoming the great artists that they are is the voice within their own heads that tells them they can’t achieve what they’re working so hard to achieve in their lives. Moreover, becoming a renowned artist is in no way an easy task, nor is it possible for one to gain that fame overnight – although there may have been some exceptions in the past. However, it is still not ultimately easy for this to happen and it can be rather tiring for one to move past the bad experiences that they may have had when they tried to promote their artwork in the past. 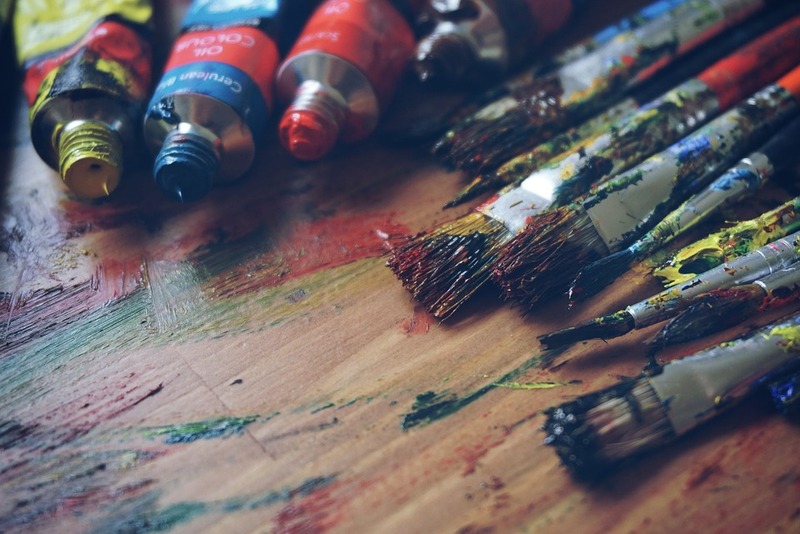 Fortunately, this blog will help you immensely on your journey to becoming a renowned artist. If you have a voice in your head that is constantly telling you that you aren’t going to get to where you believe you’re destined to get to, then it goes without saying that you’re bound to listen to it sooner or later. Silence this voice and do it quickly because if you don’t believe in yourself, no one will. We’ve all been there – the rut that the naysayers put us in and make us feel like we’re less than. However, it is crucial to tell these people off and to distance yourself from the negativity because as long as you have any of these people hanging around, you’re probably not getting anywhere in life. Finding your niche is ultimately important, but finding someone who understands where you’re coming from is even more so. Find an art curation company, such as General Public to curate your artwork. General Public was founded in 2017 by Portia de Rossi and since then, has promoted the artwork for many renowned artists today. Their motto is Support Artists. Not Art. So, you know where to look. If you think the company you’ve signed off with is the only one who should be digging the dirt for you, then you’re very wrong. Self-promotion is a real thing and more than that, it is crucially important. If you don’t understand how to promote yourself, how will you become big in this world? Post photographs of your artwork and let your talent be known to the world around you. It is critically necessary to do so. Moreover, to become a renowned artist, you should also tour around the world and hold exhibitions if you have the funds to do so. Although many people might not find your work to be alluring, many people will be awestruck by it to take the chance and dream big.